Vienna is the capital of Austria and is located on the eastern branches of the Alps by the shimmering blue Danube. 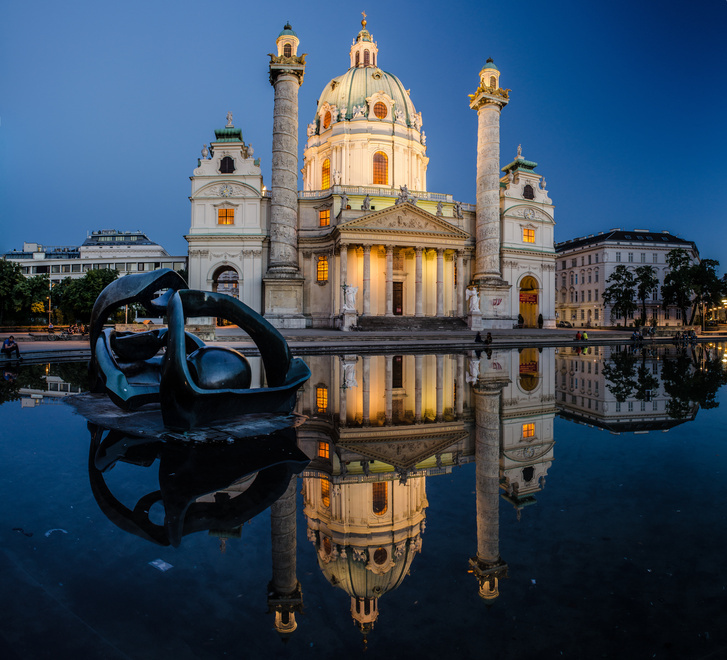 Vienna is a city rich in traditions and with many sights. 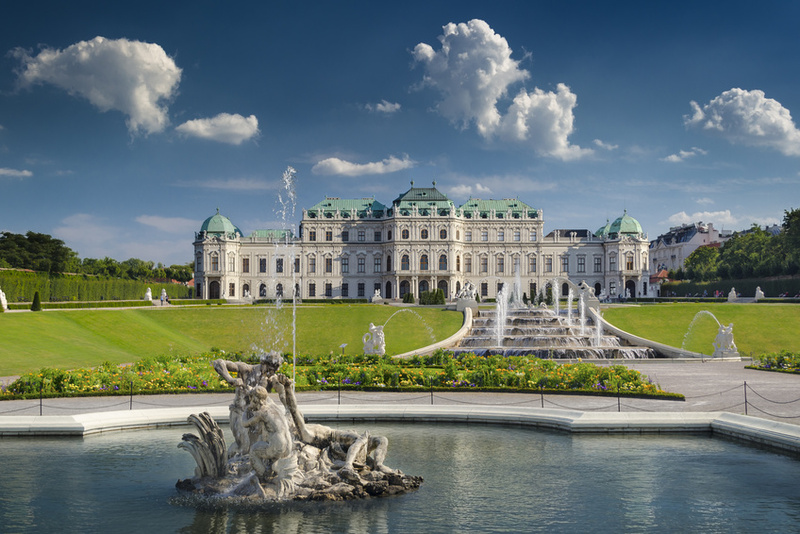 Starting with the Vienna Opera and going to the Museums quarter, which focuses on the 20th and 21st century, Vienna has something to offer for every taste. The colourful and extraordinarily constructed Hundertwasser house, created by the artist Friedensreich Hundertwasser, attracts many amazed visitors every year. 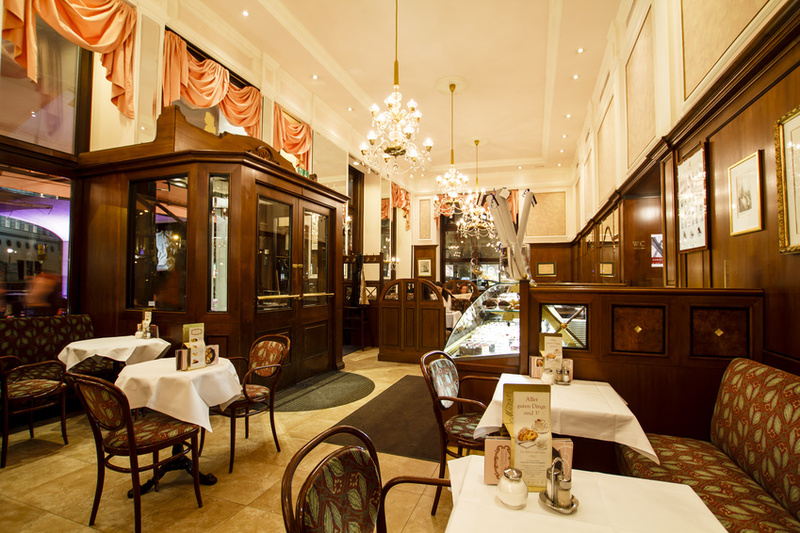 Satisfy your appetite after a long day of culture with Palatschinken, a delicious local Viennese speciality. The deliciously tender pancake is best devoured with melted chocolate and cream (called Schlagobers). Vienna is easily discovered by bike and the whole city provides city bikes, which are both easily available and affordable. Don’t miss a visit to the Wiener Hofreitschule while you are in Vienna. Spectacular horse riding events attract many visitors to the magnificent Spanish Riding School.